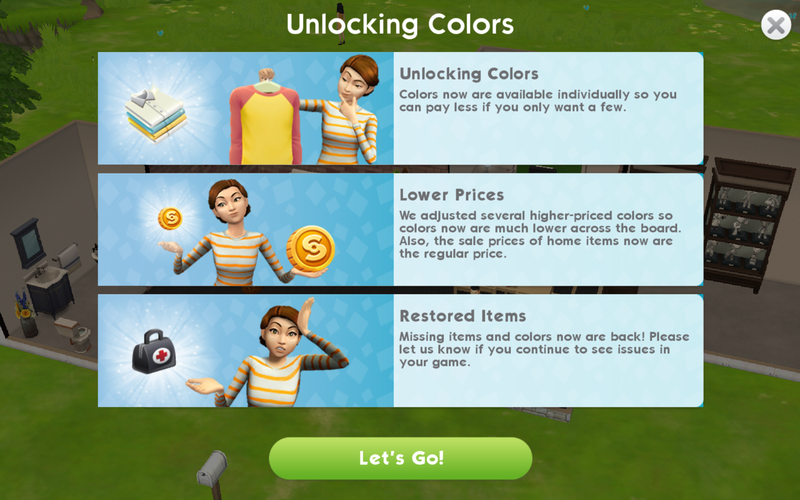 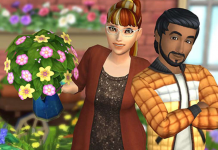 The Sims Mobile has officially updated pricing for color swatches, and has also corrected an issue that left some players without content they already owned. 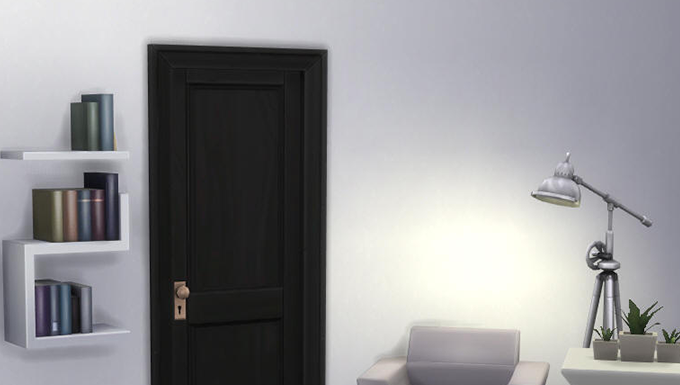 The message below has just popped up in my game, letting players know of the changes made. 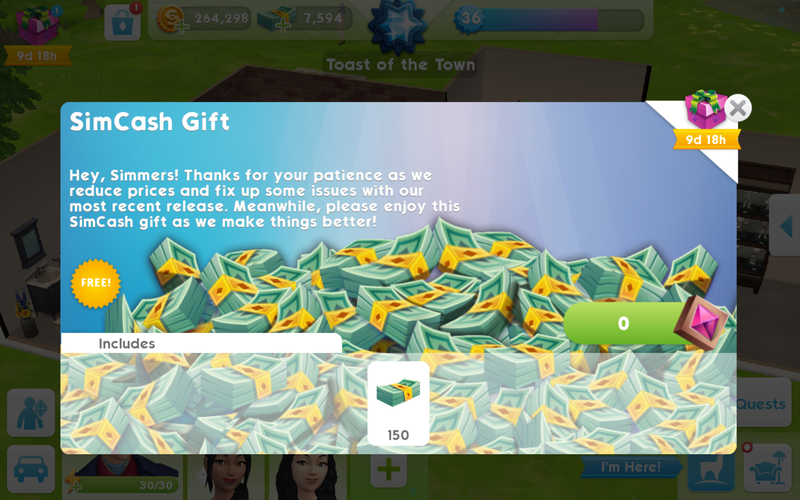 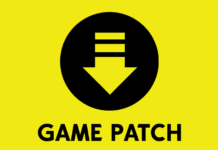 Along with the adjustment of color swatch prices, they have also put up a limited time offer of 150 SimCash (FREE) for players in the game. 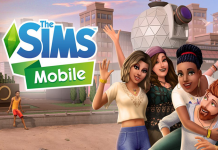 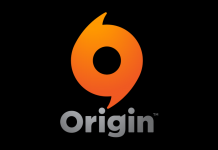 If you haven’t done so already, be sure to log into the game to redeem the offer as it expires in about 10 days.